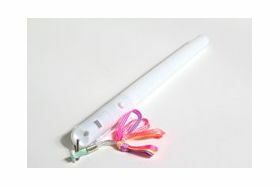 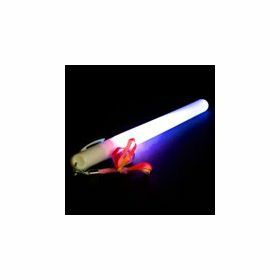 7 Function lightstick with different colour LEDs that flash & strobe sequentially. 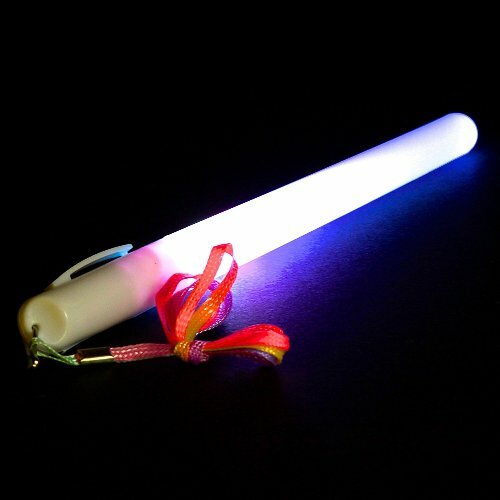 Perfect for Clubbercise. 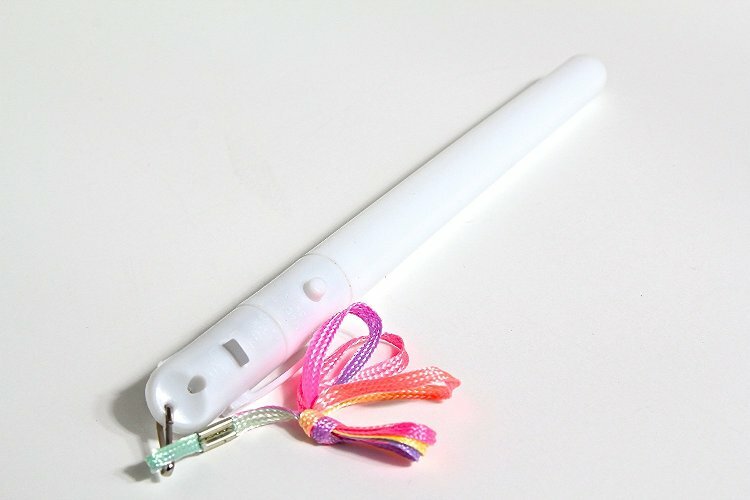 Supplid in individual packets, each lightstick has a pen-clip type end (for holding in a pocket).